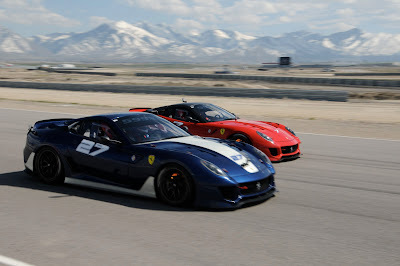 Ferrari Love is a love often unequaled by other brands. Also from the Art Collection series, the Ferrari F430 Scuderia in White a thing of sheer beauty. 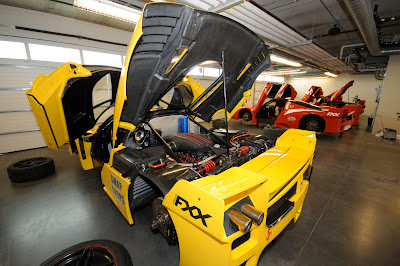 We musn't forget the all but insanity involved in owning one of the Ferrari "track-only" cars; the Ferrari FXX and the 599XX from our Up Close and Personal article.